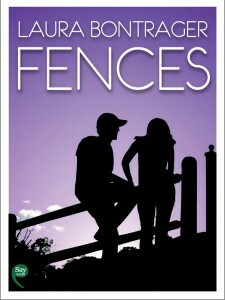 Fences was the debut novel by Laura Bontrager. Say Books published the first edition, and the rights have now reverted to the author. Emma Fox, a sculptor from San Francisco, travels to Tennessee at the invitation of the grandfather she has never met.